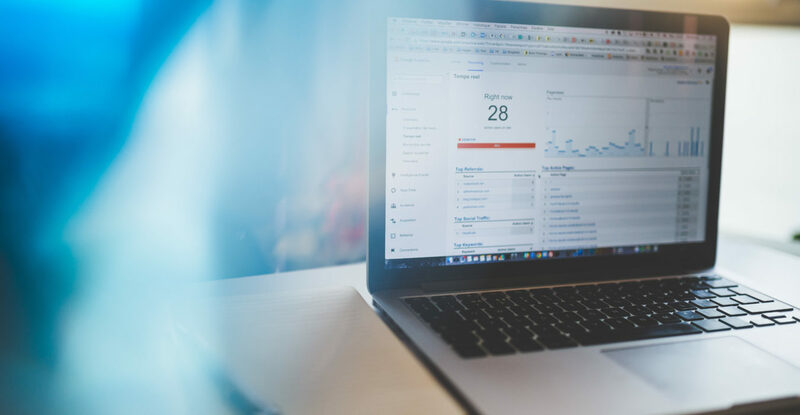 Google Analytics 360 users who want to make the most out of BigQuery are the ones inclined towards taking quick decisions and actions based on available data. Any current time data will help you to take actions within the span of minutes. Off late, Google came out with a new feature for streaming and exporting data. You can export the Google Analytics data into BigQuery pretty quickly. Such high-speed data streaming will allow you to take actions six times faster within an hour with the help of BigQuery. This is a lot closer to the real-time data export. Businesses deal plenty of data points that flows into the Google Analytics. All of this demands quicker data access to get hold of high intent users. This helps in analyzing internal campaigns and swiftly determine anomalies in critical business metrics. This feature is resourceful for Data Scientists to carry out real-time predictive algorithms. It gets easy and quick for them to test predictions due to high-speed data downloading. These new results are then utilized to retrain better accuracies. Analysts can put Predictive Lead Scoring to better use by providing the lead score with the higher propensity to marketers. In response, they can tap in to convert potential customers. It is advisable to adopt the methods of sending automated mailers and even push notifications to the leads where chances of conversion rates are more due to the freshness of event. Currently, predictions are carried out after a day or two purely because of the data processing time. Minimizing this time reduces the chances of conversion to shrink in slimmer. Recent market trends reflect that the users are likely to convert if they can avail some instant incentives. More frequent and sooner they visit back the website, more are chances of conversion prevails. One of the ways to achieve a higher level of engagement is to adopt the approach of dynamic and instant remarketing. Get access to data more frequently by simply changing your streaming preference option. Now you can view the Streaming Preferences Options. Go ahead and opt for “Data exported continuously” option. Check the below image for your reference. That is it! You are all set to start data streaming and that too with no assistance from any your tech resource! Opting for this feature will let Google Analytics data to begin streaming into your BigQuery project. This is as fast as streaming in every 10 minutes. Once opted for this feature, Note that this might take a few hours to reflect in your BigQuery. Now, let us get into the basic questions that might pop up. A. What about the charges and costs? The new streaming export makes use of Google Cloud Streaming Service which costs around $0.05 per GB. In fact, Google recommends picking your own streaming preferences. This helps to avoid any unknown additional cost. B. What changes are observed in BigQuery? The major change you will observe is the presence of two new tables in your BigQuery cloud platform. ga_realtime_sessions: This table will fetch you the Google Analytics data which will be of the current day. This includes entire sets of data that streams throughout the day in your Google Analytics 360.
ga_realtime_sessions_view: This a virtual table present in a BigQuery View. You will avail information related to the Streaming Buffer of the table if it exists in the detailed ga_realtime_sessions_ table section. In case if the data is absent in Streaming Buffer or if the table is streamed to ga_sessions_intraday_, the particular section will not be seen. C. Any other additional data at my disposal? exportTimeUsec – A Unix timestamp that is available when data is exported to the Google Cloud. If in case you choose to opt out of this feature of data streaming, you still will be able to view the data streaming just the way it appears to you without the new update. That is, getting the data three times a day in almost every 8 hours. All of what is captured with the help of analytics tracking will be a part of this streaming export. Also, kindly note that the sources like Search console, AdWords, and DoubleClick will be excluded. Karan Dave is a Sr. content writer Google Analytics firm, Tatvic. He has blended his interests in analytics with the writing capabilities to provide resourceful information for varied audiences. During his occasional escapes to the Himalayas, he likes to keep himself away from being a technocrat to a tech-free nomad.